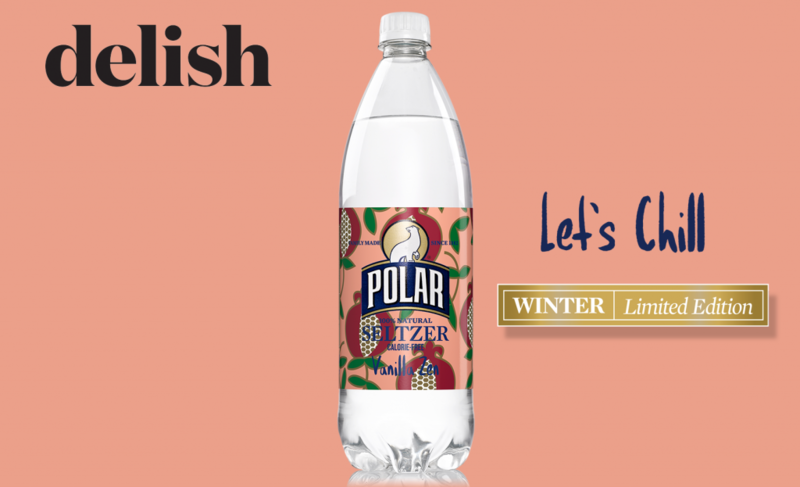 Though it’s not unusual for Polar to drop a new line of seltzer flavors each winter and summer, this particular limited-edition batch is special. According to the Boston Globe, one of the line’s five flavors is inspired by Meghan Markle. Ginger Lime Mule and Cranberry Cider are two returning flavors that’ll just be around for the season. Then there’s Hibiscus Cloudberry, which Polar told the Globe “shines a light on the humble cloudberry while offering touches of exotic tartness. Blackberry Clementine—a “jam-licious wonder”—is next. And finally, we’ve got Vanilla Zen, “a resplendent recipe of noble vanilla with serene touches of pomegranate.” Notice the use of the word “noble”: this all came about as apparently Meghan loves vanilla-flavored drinks. Add vanilla-flavored things to the list of what we know Meghan loved in her former life. That, along with wine, are two of the very few things Meghan can still enjoy now as a royal as she would’ve had she never met Prince Harry. Now picture Meghan sitting somewhere in Buckingham Palace, sipping on a (Polar) seltz, living her best life. You could basically say the same of yourself minus, you know, the royal bit.